Optical Filters and 3M have a close relationship. In addition to stocking and processing many of the Vikuiti products, we also provide 3M with our optical lamination and material processing services. The quality and teamwork of our staff is important to us. 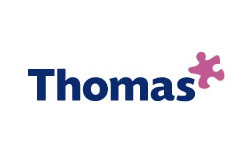 We use Thomas as part of the recruitment and development of talented individuals. 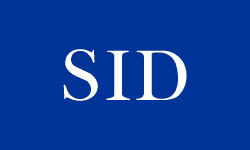 Optical Filters have been a subscribing member of The Society for Information Display for many years. The yearly Display Week symposium is the best exhibition of the year. 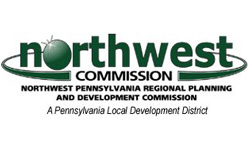 The Northwest Commission's support of Optical Filters USA has been a major factor in our location and expansion in Meadville PA. 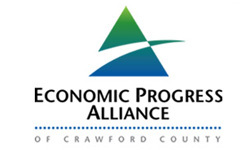 Since opening in 2005 Optical Filters has expanded year after year and currently has two locations and employs over 60 people in Crawford County. 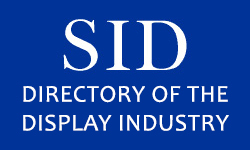 Optical Filters have been a subscribing member of The Society for Information Display for many years. 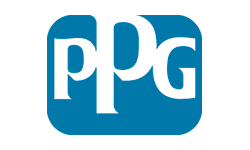 This is a list of all companys who are members. Optical Filters expanded and relocated to Thame in 1993. We have continued to grow on Thame Park Business Centre and occupy units 13, 14 and most recently 7. 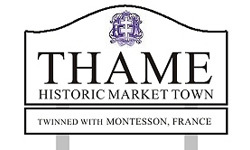 Thame is a beautiful English market town close to Oxford and is within reasonable distance to London. 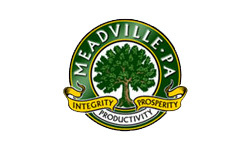 Located in lovely Northwest Pennsylvania, Meadville has been the home of Optical Filters USA since 2004.